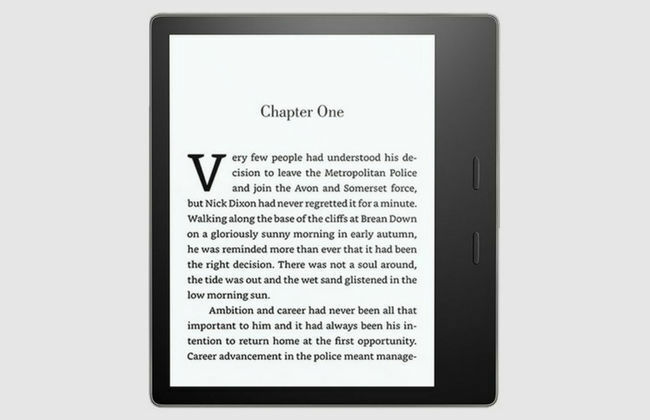 From basic options that can put an entire library of books in your pocket to large, full-color tablets with all the features of your typical smartphone, Amazon's Kindle line up has something for everyone. 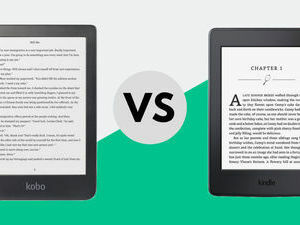 Designed specifically for reading books, Amazon's Kindle e-readers all offer a portable, easy to use option for keeping your favorite book around without all the hassle of actually toting a book around. Better still, if you run out of reading material, you can simply hit the Amazon store on your Kindle to find your next page turner. 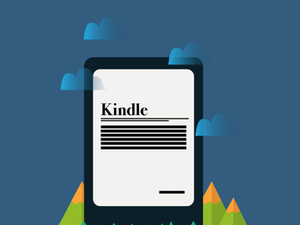 Amazon recently updated their Kindle lineup to add a few handy features across the board. 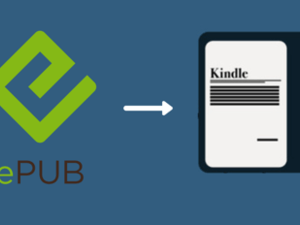 The base Kindle is less of a bare bones experience now. In addition to its sharp e-ink display, a durable shell, room for thousands of books, and long lasting battery, it now includes a built-in light for reading in bed or in other dark places. 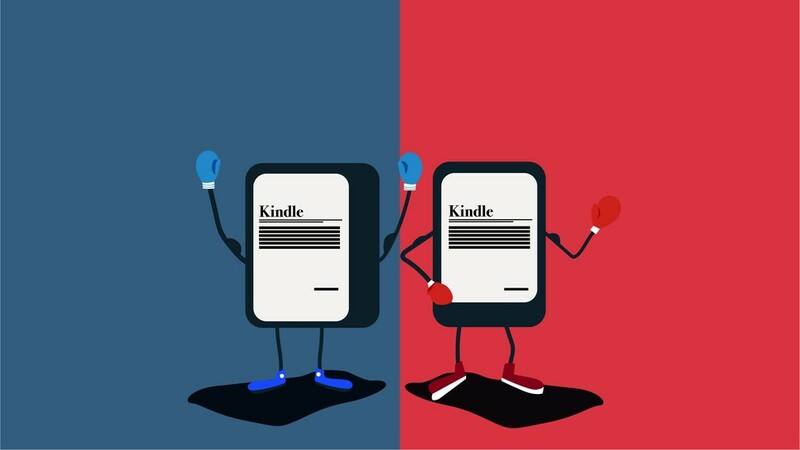 Despite this update, we still think the Paperwhite is the best Kindle to buy. It has a sharp screen, plenty of storage, and a strong back light alongside Audible support and a new waterproof design. Of course, like all the other models, it also offers easy access to the trove of books and services available on the Amazon.com Book Store . It includes more storage, has a larger screen, and the lighting is a bit smoother. But it's also nearly four times the price of the Paperwhite. So... if you're looking for maximum bang for your buck, the Oasis probably isn't the best pick. 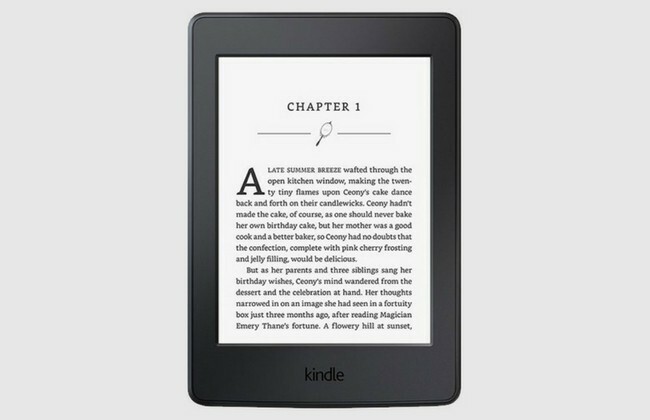 It's the luxury e-reader -- and has the price point to match. Amazon also offers enhanced 3G WhisperSync for an additional upfront fee. Available on every model except for the base Kindle, the 3G/4G service is available without monthly charges or annual fees. While there's technically an experimental web browser available as well, it can be a finicky beast. 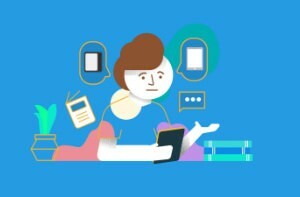 So don't plan to use it to get work done or browse your favorite sites over the free 3G/4G. It definitely offers the best experience, but at a highest price in the lineup. 8.4" x 5.0" x 0.4"
Since the Kindle Fire series is also designed to play media, games, and apps, they uses IPS displays -- much like those on many phones and tablets. This means they're harder to read in direct sunlight and might cause added eye strain during extended reading sessions. 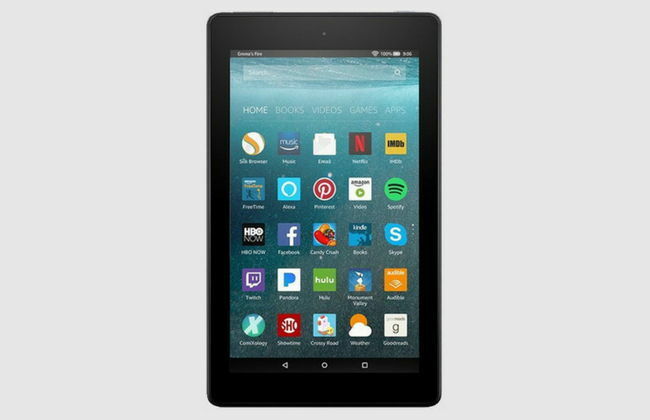 This means that if you're looking to listen to audio books or use text-to-speech, you'll want to look at the Kindle Fire series. While the Oasis includes Audible support in the US, the Canada version does not. 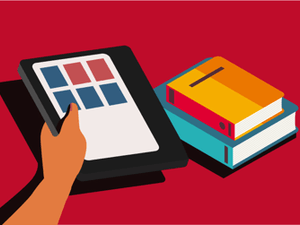 Combining an affordable price, one of the sharpest e-reader screens in production, and a respectable, even light, the Paperwhite is our recommended pick for anyone looking to enjoy their favorite novels with the bulk of printed books. With their latest update, Amazon added an IPX 8 waterproof rating and Audible support -- making the Paperwhite an even better value. 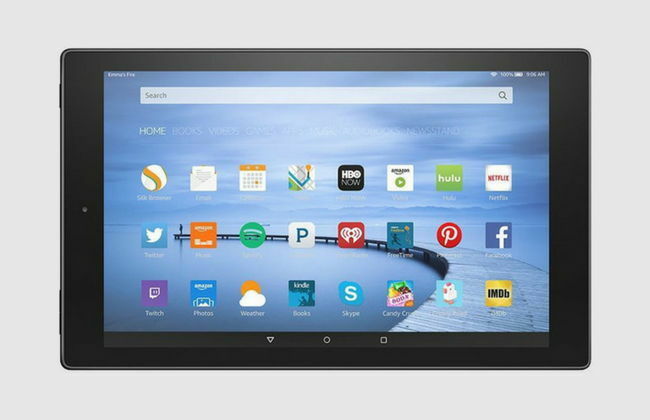 When it comes to a basic tablet, Amazon ticks all the boxes with Fire 7. Its bright colorful screen is great for apps and light reading sessions. If you're looking to read illustrated children's books, the screen offers a more engaging experience than the Kindle e-reader series as well. In all, the price is the strongest selling point of the Fire 7. There's simply nothing else of this quality in it's price range. While it won't be as easy on the eyes if you're looking for a device strictly for reading, it's less than half the price of the Kindle Paperwhite. While it costs more than most e-readers, the Kindle Oasis offers an all-metal, premium experience you won't find anywhere else -- especially if you love audiobooks. We also have a guide for more details on where and how to buy Kindles and the gifting options available in the US.